We create websites. Content managed web site design (CMS) including online payment systems, CMS allows you to easily update and maintain your own web presence. Have you got an old static web site you haven't updated for a while? If so you may find you are losing customers, bookings and sales. Perhaps you don't have a web site or don't know where to start. We can design a Responsive CMS site and set up your on-line presence. 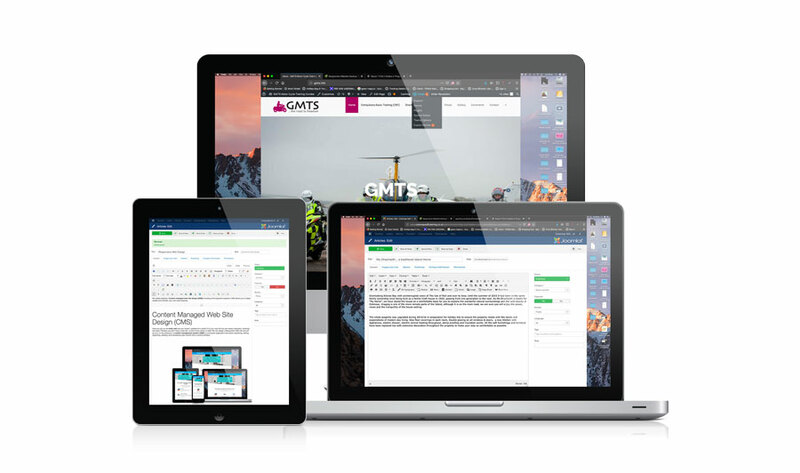 A content management system (CMS) is a computer application that allows publishing, editing, organizing, deleting, and maintaining web content from a central interface. 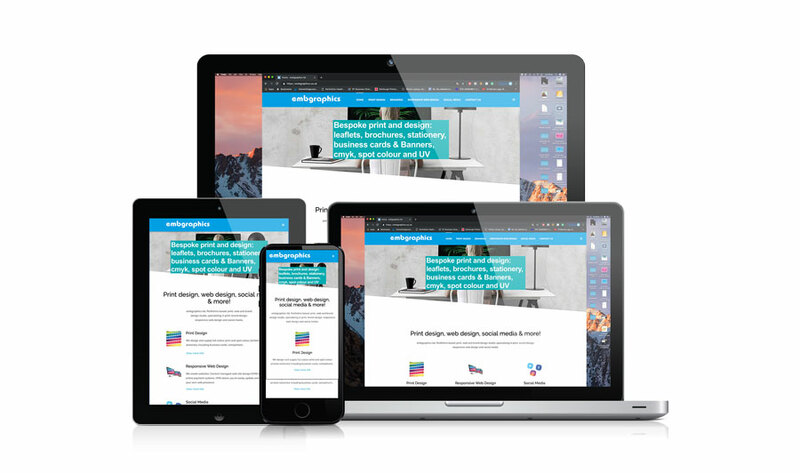 Once your Joomla or Wordpress CMS site is built, a CMS website comes into its own, you can simply login and update when ever you like.You can update your website via a desktop, laptop, tablet or mobile phone. Keeping your site up to date is important for your customers, new content is a must in this day and age. There's no point having a web site if it hasn't been updated since 2011, if your clients see "the same old stuff" their attention won't be held for long. Do you need help buying a domain name or hosting or setting up a web site? Domain names and hosting packages are available through embgraphics. There are various different packages depending on your needs in terms of a static web site, interactive or e-commerce. Contact us for further information. Web, Print, Brand & Social Media Studio.